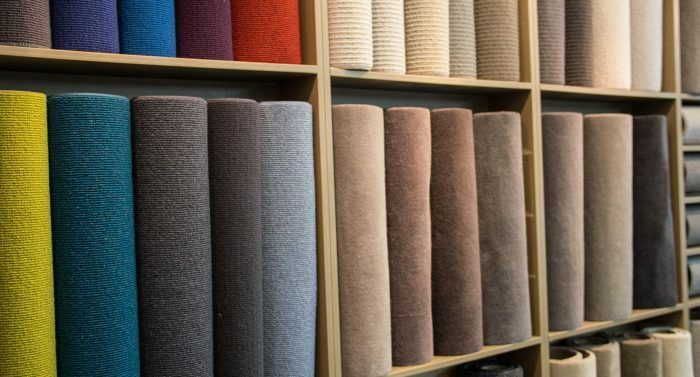 We have a huge range of residential carpets to suit any style and budget. Ranging from wool, nylon and polyesters. 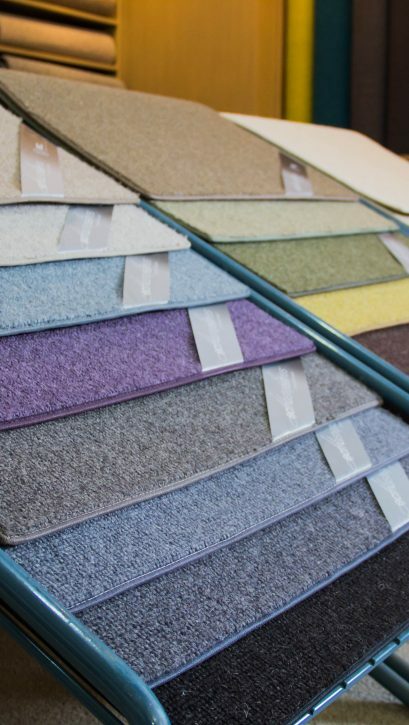 Come in and see our large colour range. 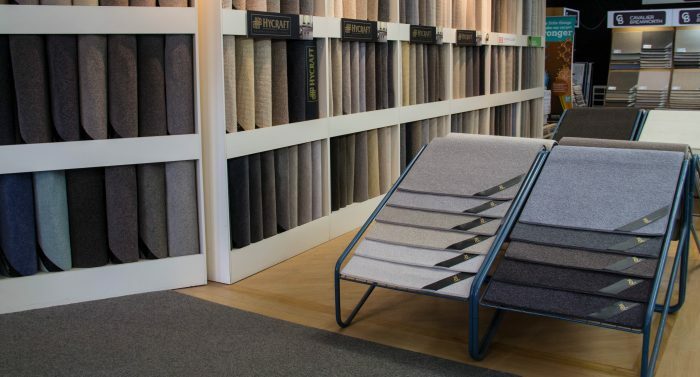 We encourage you to pop in to our showroom to view our extensive range, borrow a few samples & book in a free measure & quote! Be sure to check out our specials page for some great deals.